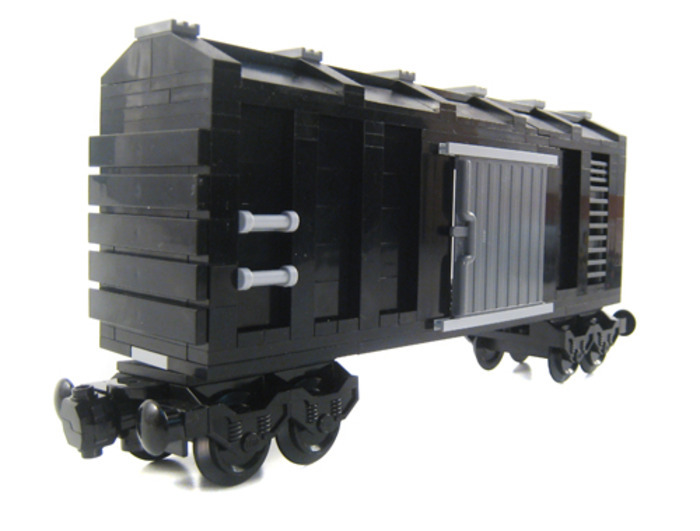 Build this boxcar in several different colors and fill out your railyard. An easy build that lends itself to repeating several times in order to build up your train collection. Model features sliding doors on both sides.